Nintendo revealed Metroid: Samus Returns during this year’s E3, and with it, a return to the series’ 2D roots. The new 3DS title is set to launch September 15, and fans are excited to play the reimagining of the 1991 Gameboy classic (Metroid II: Return of Samus). 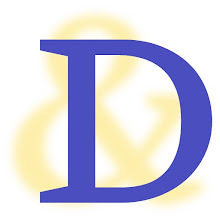 Less exciting however, is the news that pieces of the game will be locked behind Nintendo’s Amiibo functionality. "Pieces of the game will be locked behind Nintendo’s Amiibo functionality." 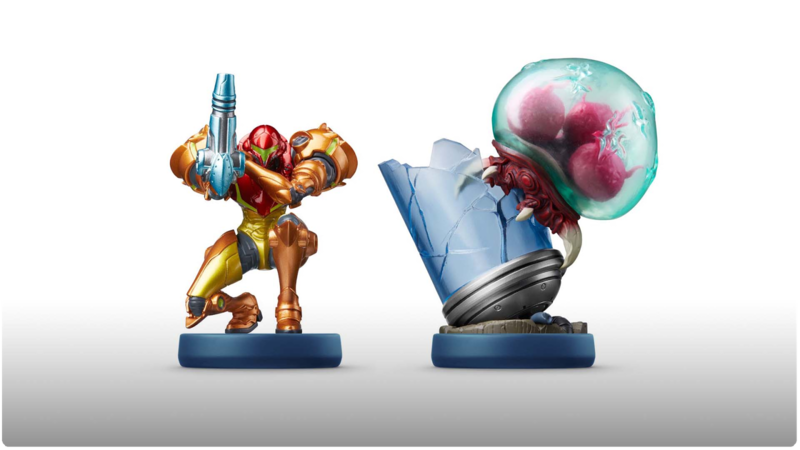 Two new Amiibo figures are set to launch alongside the game, Samus herself and the escaped Metroid with its broken container (a cool nod to the beginning of Super Metroid). The figures, (pictured below) along with the Super Smash Bros. Samus and Zero-Suit Samus figures, will unlock additional exclusive content. Players with the new crouching Samus Amiibo will receive an additional energy tank and unlock exclusive Metroid II art after completing the game. Meanwhile, the Metroid Amiibo will allow players to reveal the location of any Metroids on their map. Completing the game with the Metroid Amiibo will unlock the new “Fusion” difficulty, and a wearable suit from the Metroid Fusion Game. The Super Smash Bros. Samus Amiibo will give players an extra missile tank, and completing the game will unlock exclusive concept art. Zero Suit Samus will unlock another energy tank, along with a sound test mode for completing the game. These are great additions to the game, but the Amiibo-lock is very troublesome, with features like those in Metroid: Samus Returns having been free in other games. The base version of Metroid: Samus Returns will retail at $39.99 for the standard edition, (not the definitely-will-be-scalped $49.99 special edition) while Amiibo figures typically retail for $13.99 each. Those who don’t already own the Smash Bros. Amiibos will have to spend around $56 to unlock all of the extra content (or pirate it). Nintendo could have gone the traditional DLC route, but instead bet on its Amiibo figurines, in spite of supply issues and rampant scalping. Nintendo is soon to have more unhappy fans.